Home/Android/Nexus 5X: 50$ Discount by Google will soon Expire! Nexus 5X: 50$ Discount by Google will soon Expire! Nexus 5X, Google’s latest beast from the nexus lineup has already been a sensational device and has actually changed the way Smartphones were presented. 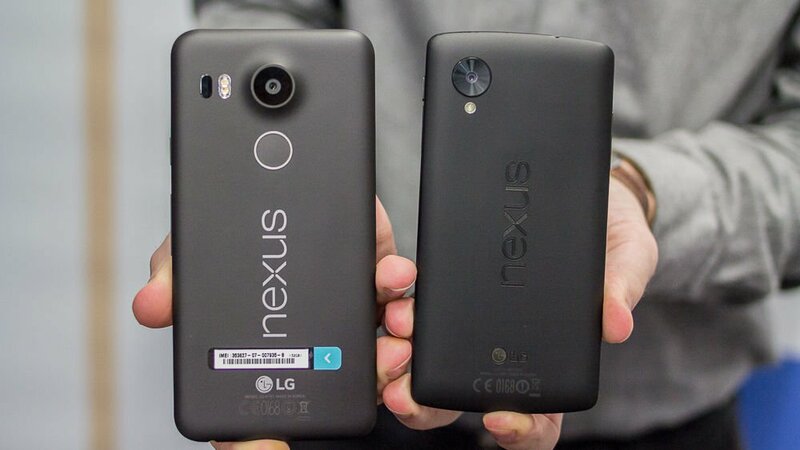 No doubt these 2 new nexus smartphones have literally given the market another new height! But, Google was actually providing a 50$ Discount on the purchase of Nexus 5X. 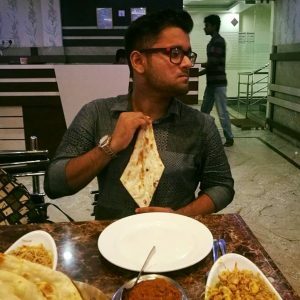 Which was a insane offer which is soon finishing. At the moment, the Google Store is offering the 16GB version of the Google Nexus 5X at $299, while the 32GB version will set you back $349. Over time, we’ve seen the handset being offered at even lower prices by third-party retailers, but we cannot guarantee that these retailers won’t be forced to raise their prices as well once the Google Store promotion on the Nexus 5X ends. At $299 unlocked, the Nexus 5X is one of the hottest mid-range smartphones currently available on the market. The phone’s strong points include a vanilla version of Android 6.0 Marshmallow with the guarantee of timely software updates by the end of 2017, a fast and reliable fingerprint reader, a 12.3MP primary camera with 4K recording, a 2700 mAh non-removable battery that can fully charge in about 90 minutes, and a sharp-enough 5.2-inch IPS display running a resolution of 1080 by 1920 pixels. 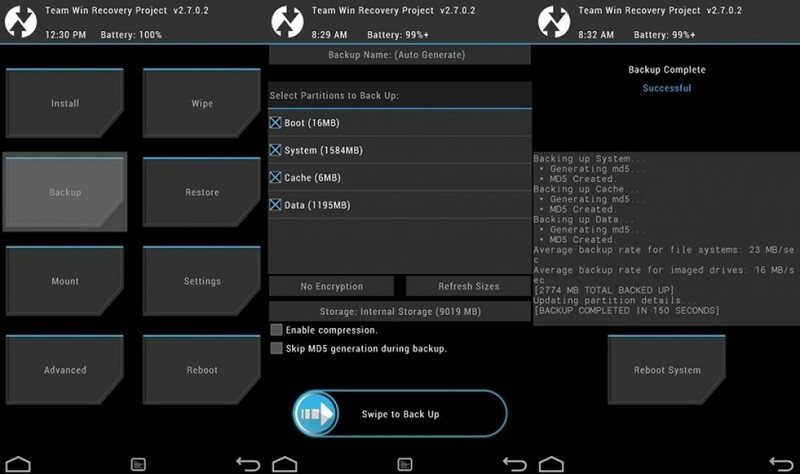 TWRP 3.1.0: Some New and Cooler Features Coming! Google is Selling Android and Here’s why! Casio Launches WSD-F10, Android Wear Watch at $500! LEAKED: Galaxy Note 6 suggesting 6GB RAM and More!